Adding filters and effects with a tap is a lot like DJs and musicians actually do with today with third-party touch control panels, or even iPhone/iPad apps. We're basically just watching him mix this. Applying an envelope filter via a finger swipe on the Touch Bar is very cool. 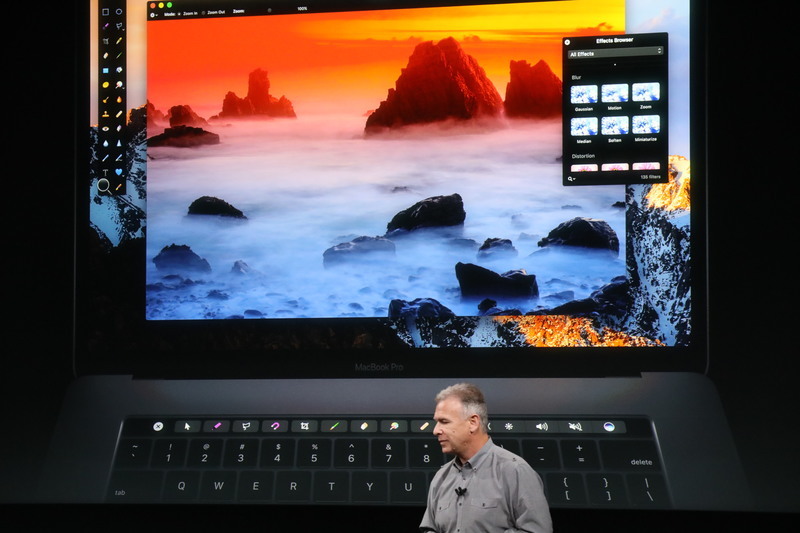 "This was all done right on the Touch Bar. It's a revolutionary tool for DJs. Update to DJ Pro coming later this year." "He was using both hands simultaneously. 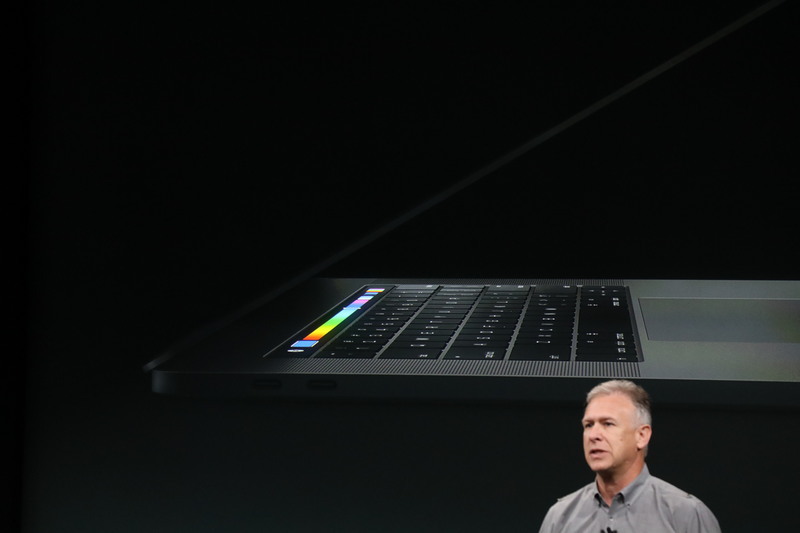 Touch Bar can support up to 10 inputs from fingers." 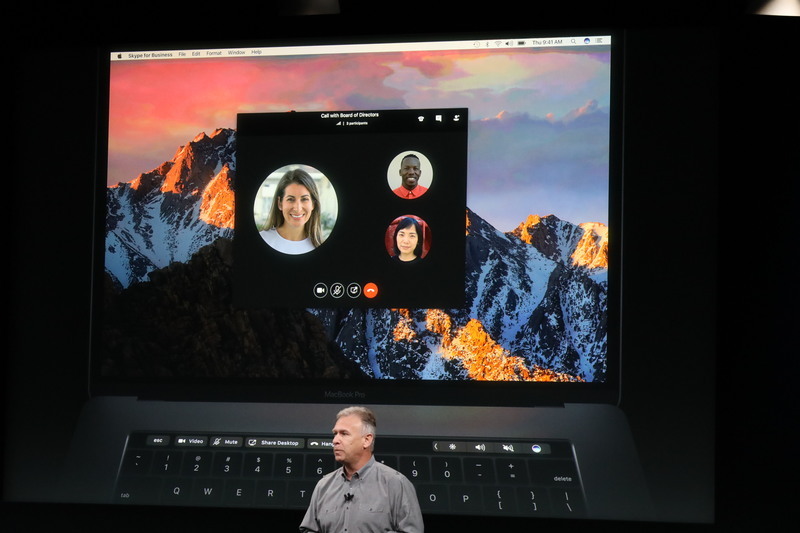 "Microsoft was working to bring all of Office to Touch Bar"
"You'll see Touch Bar built in for Word, Excel, PowerPoint, Outlook, even Skype for Business." The multitouch part -- up to ten finger inputs -- really gives you a lot of possibilities. Really constrained only by the fact that the bar itself is pretty narrow. "That's what the MacBook Pro is. It's an entirely new experience." Ah, the soothing sounds of Jony Ive. 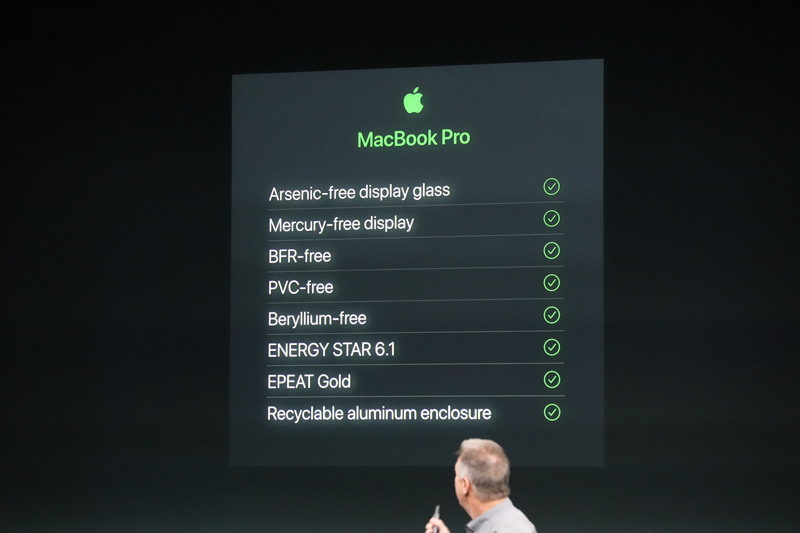 "The new MacBook Pro combines the fundamental qualities of an ultraportable device without compromising performance. Based on this video, the space gray models look insanely cool. 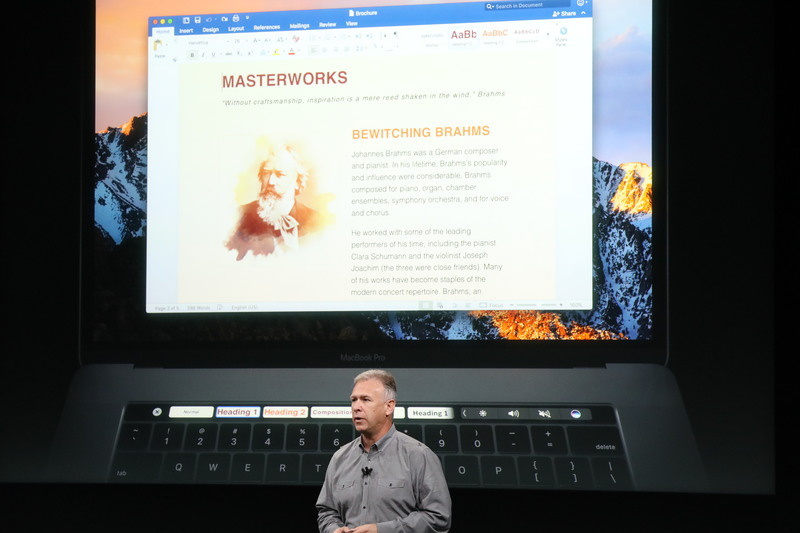 Ok I'm not going to transcribe him, but I can't wait to hear "ah-loo-MIN-ium"
"The new MacBook Pro runs MacOS Sierra"
Battery life impact from Touch Bar? Unknown. "The hardware and software working together in these super thin light .. up to 10 hours battery life." Battery life, pretty much the same. 10 hours. "It might be fun to bring back in that first generation of notebook, just for comparison." "It's incredible ... how far we have come." Somebody get on kickstarter and make a retro PowerBook-looking modern laptop. Hey, the original PowerBook didn't have USB-A or HDMI ports, either. "A full year of compute time on that PowerBook 170 can be completed in less than 5 seconds on the MacBook Pro." 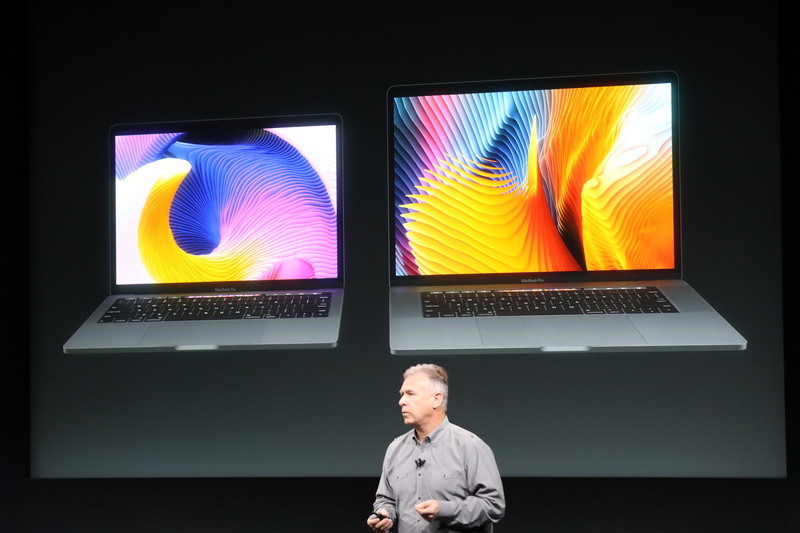 We're going to continue to offer MacBook Air at 13 inch. MacBook Air, still being offered! Updates? Nah. 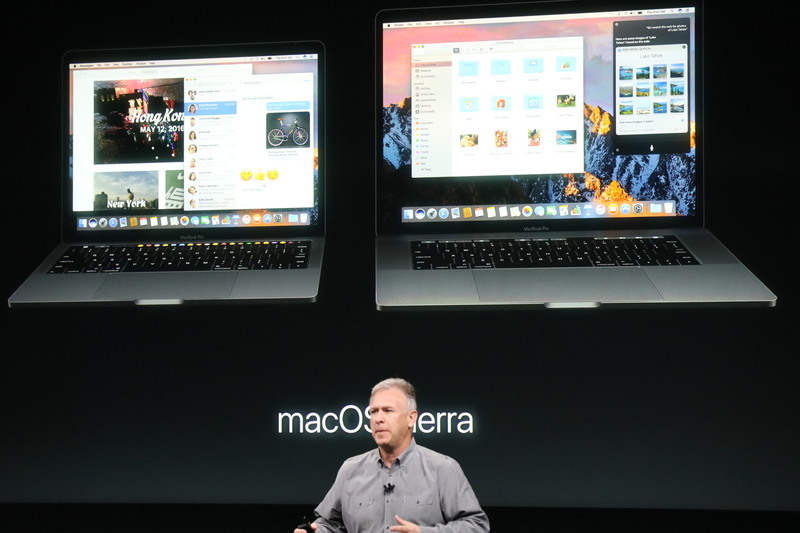 "We're making a model of the 13-inch MacBook Pro with traditional function keys and 2 Thunderbolt ports." 12% thinner than the Air. 13% less volume.